Dr. Truka is from Omaha, Nebraska. She attended the University of Nebraska at Lincoln and UNMC College of Dentistry in Lincoln for her Doctor of Dental Surgery degree. She chose Red Oak as the community to start her practice in 1993 and has enjoyed it immensely. Continuing education is a priority for her and she has completed numerous hours on the latest technology such as lasers, implants, cosmetics, and digital x-rays. 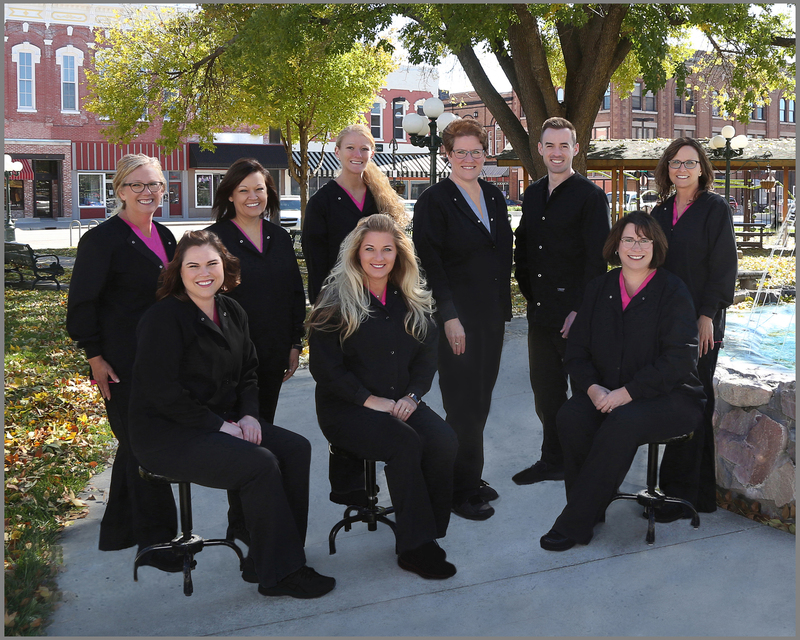 Dr Truka is a member of the American Dental Association, Academy of General Dentistry, Iowa and Southwest Iowa Dental Association, Donated Dental Services of Iowa, and is a proud member of many community & civic organizations. Outside of dentistry, Dr Truka spends time with her family and enjoys school and community events. Dr. Truka loves living in a small town, and is honored to be a part of your life. She looks forward to helping you attain a healthy and beautiful smile. 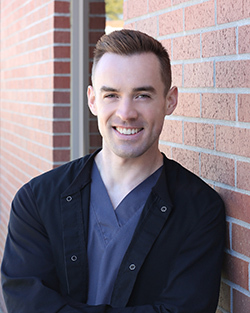 Dr. Kyle Fonken is originally from the Visalia, California area, but spent the majority of his formative years in Boise, Idaho where his family moved early on. He attended Creighton University for both his Bachelor’s of Science in Biology and Doctorate of Dental Surgery. Dr. Fonken’s interest in dentistry stems from his love of science, hands-on work, and providing care for people. He is a member of the American Dental Association, the Academy of General Dentistry and the Iowa Dental Association. 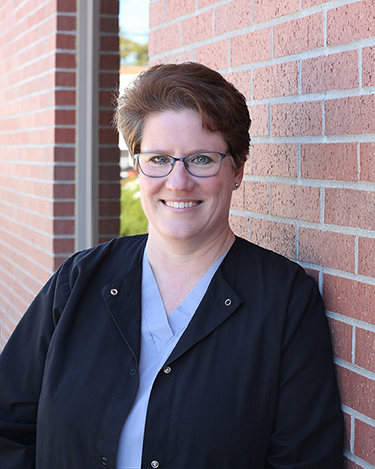 Outside of dentistry, Dr. Fonken loves traveling, playing musical instruments, and spending time outdoors rock climbing, skiing, and hiking. In addition to our doctors, our professionally trained team is complete with licensed hygienists, expanded function dental assistants, and friendly accommodating office staff. The majority of our staff has over 10 years’ experience in the dental field. They attend and participate in many continuing education courses to enhance the patients dental experience.